Make your office PCs clean, safe and fast! Deploy on a single PC or on several office machines. Scale CCleaner for remote management across your entire computer network. 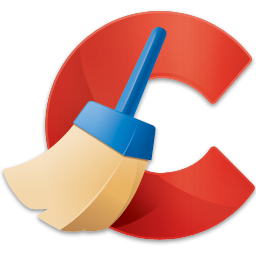 ntroducing a new efficient way to use CCleaner in the business and enterprise world. CCleaner Network Edition, is a scalable network version of CCleaner that allows remote deployment and management. Use the awesome system optimization power of CCleaner, across your entire network with only a few clicks. SMB and Enterprise network support. Simple one-click deployment onto clients. Analyze single machines, workgroups or the entire network. Manage cleaning rules and settings from one place. Highly secure client and encrypted communications.